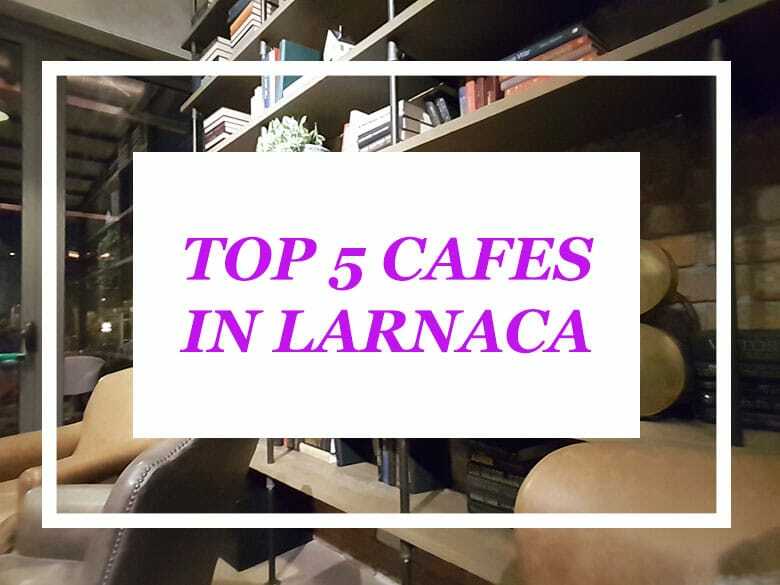 TOP 5 CAFES IN LARNACA TO ENJOY YOUR COFFEE AND BOOK! From my previous post you all know that I have found 2 books to read! 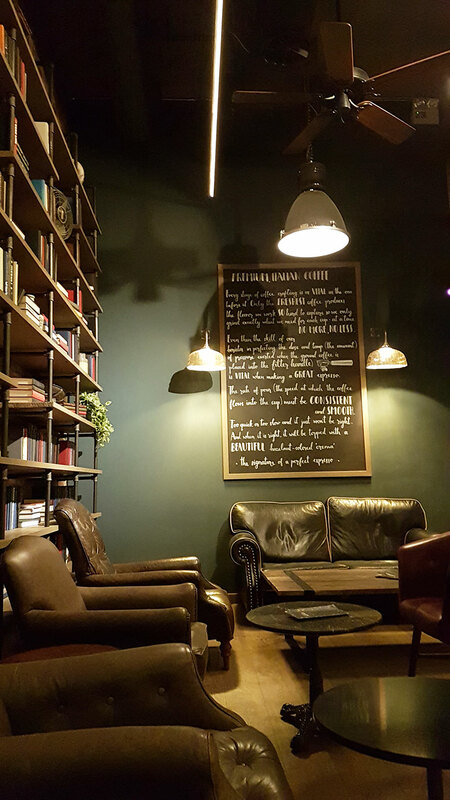 Well now I was on the hunt in finding the best café in Larnaca to enjoy my coffee while I read my books! 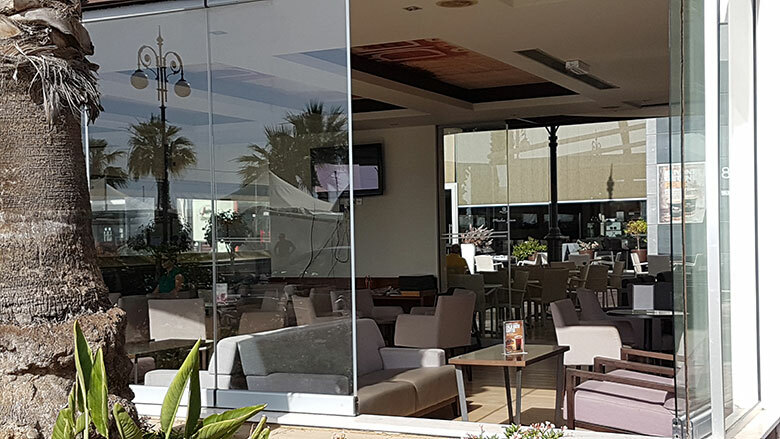 Finding the best café in Larnaca is really easy. 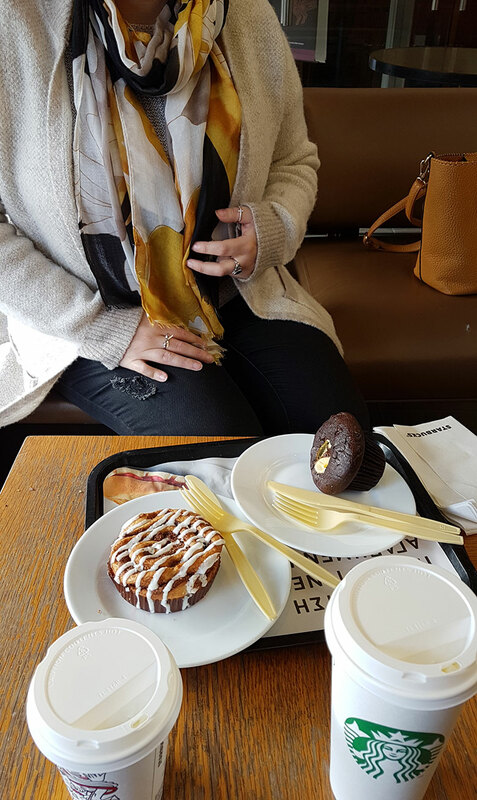 My no.1 café is somewhat of a Sunday ritual! Hahaha! If you follow me on Instagram you will see that most of my coffee themed photos are actually coffee from Starbucks! This is my no.1 favourite coffee shop in Cyprus! 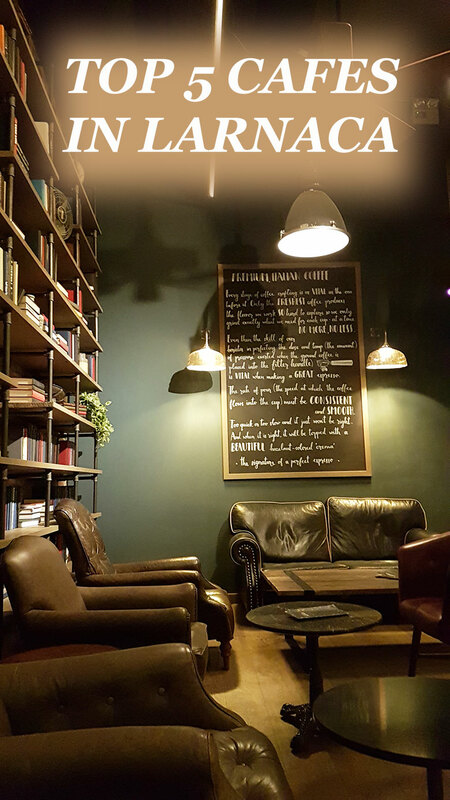 This coffee shop is probably the same in every country, that’s for sure, but what I like the most is the friendly atmosphere and the personnel there that really try to get to know you and talk to you. I can still remember when they first opened in Cyprus, that smell of coffee was so heavenly it drew me in! It still does. But the best thing is that we go early in the morning and it is so peaceful and allows me to catch up on my reading too! The third on my list is Coffee Corner. 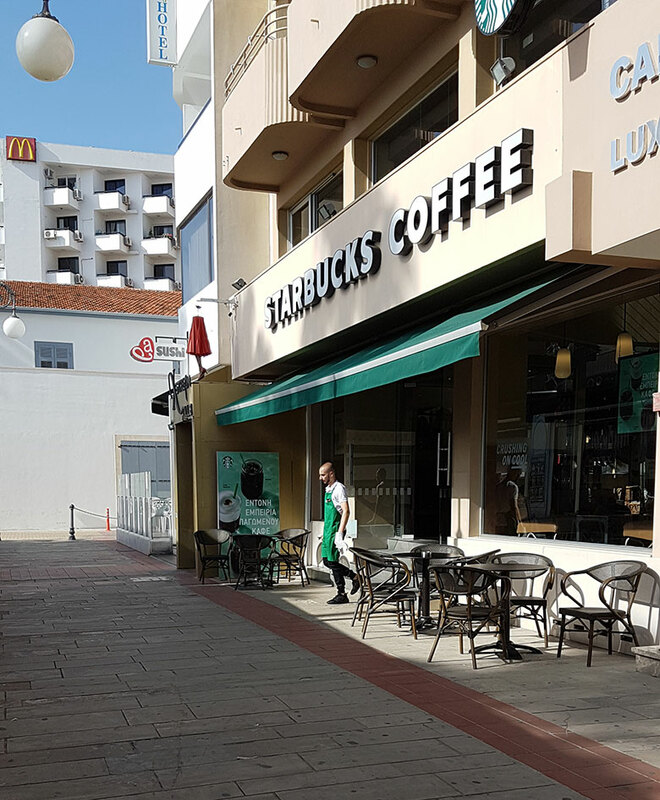 This is right next to Starbucks, located at the Finikoudes Promenade. It has somewhat of a more retro vibe but also a fresh crisp feel to it. If you go in the morning you also get a pastry free with your coffee. Who can pass up an opportunity like this? I know I don’t. I of course take my novel with me and read and if I’m not in the mood for my book then I use the time to catch up on any social media account that I may have fallen behind on! No. 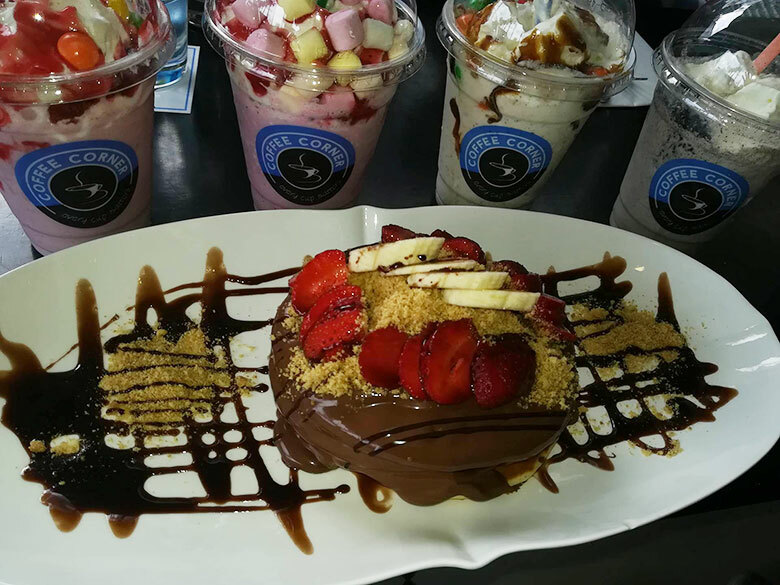 4 on my list is this very laid back coffee shop which is also a restaurant. 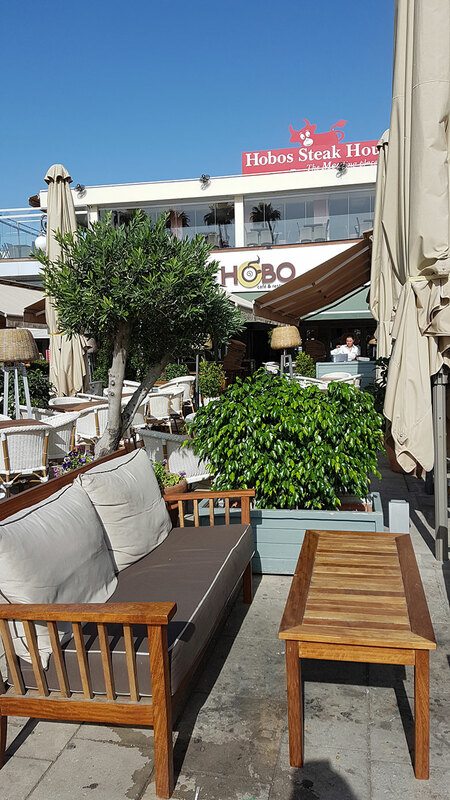 HOBO Café offers a free pastry of your choice of 3 Cypriot pastries (Spinach Pie, Cheese Pie, Sweet Cream Pie) when you order a coffee of any sort. Also catering to some comfy chairs which allow me to snuggle up and get lost in the magical world of any novel or book I am reading. If you ever visit this café, I would suggest you try the cheese pie. It is hands down one of my all-time favourites! Last on my list is this surprisingly warm and inviting café that is located on the Dhekalia road. This is perfect for winter and summer; however I personally love it more in the winter. 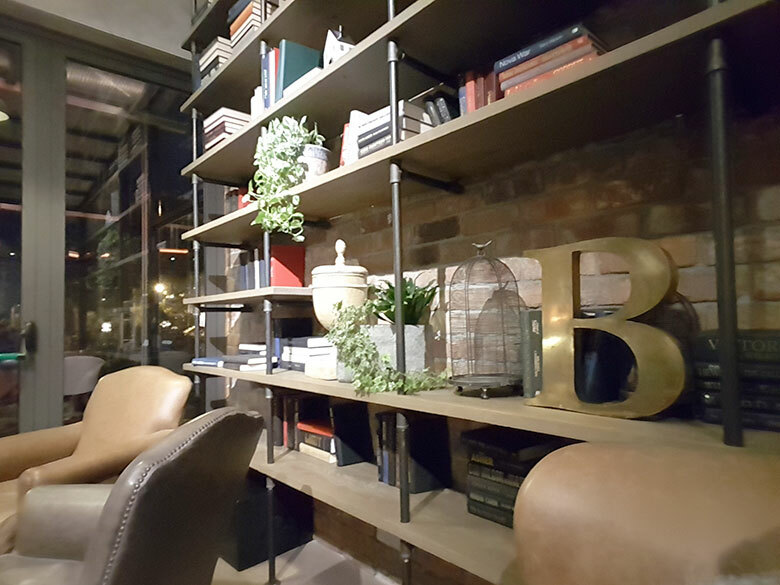 The coffee reminds me of my trip to Italy while the couch gives a more masculine feel but at the same time a warm and great place to snuggle up. They even have a great selection of books on display that you are allowed to read! How great is that? I love taking my own books to read or if with friends to enjoy each other’s company. Now that you have my top 5 cafés in Larnaca, I hope this gives you another reason to visit my beautiful home country. 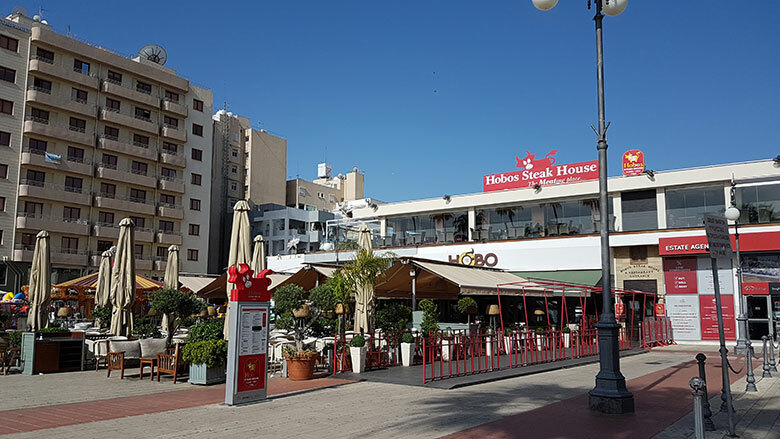 For all of you who would like to see what else there is to see in Larnaca just read my blog post here. 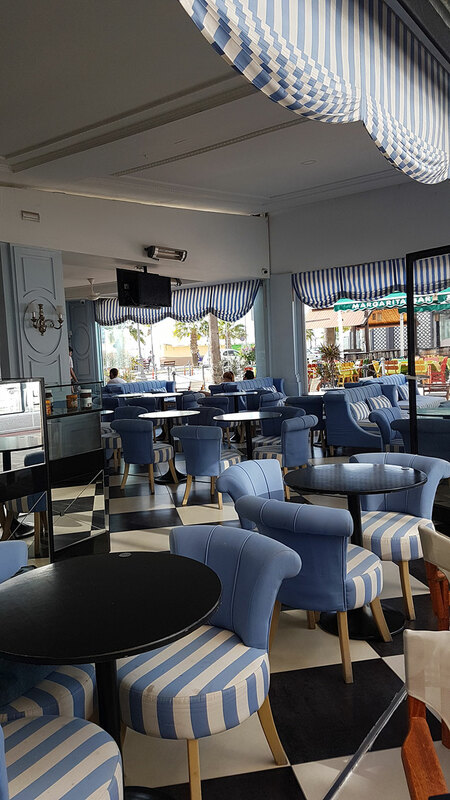 What do you think of these cafés? Red bag and red shoes. Great. Yellow bag and yellow scarf. Extra fantastic. 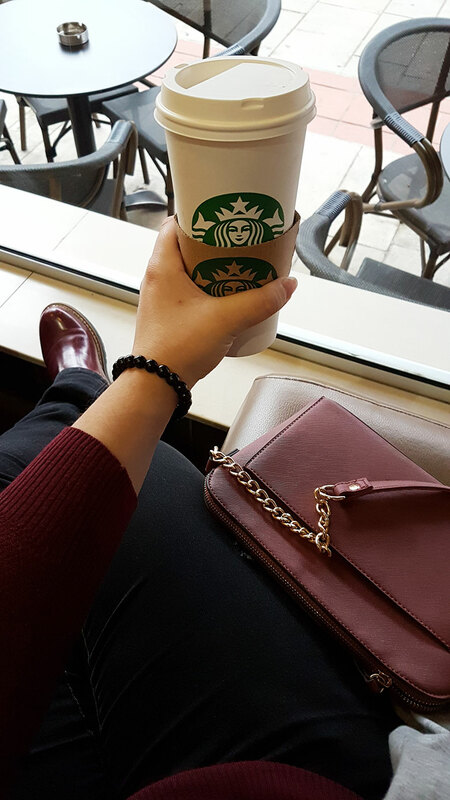 Greeting from one coffee lover to another! Thank you so much for your compliments! You have an eye for detail. I never thought people noticed before. I try to be stylish in my own way at least. As for coffee lovers, well I am constantly finding more and more coffee lovers like me! 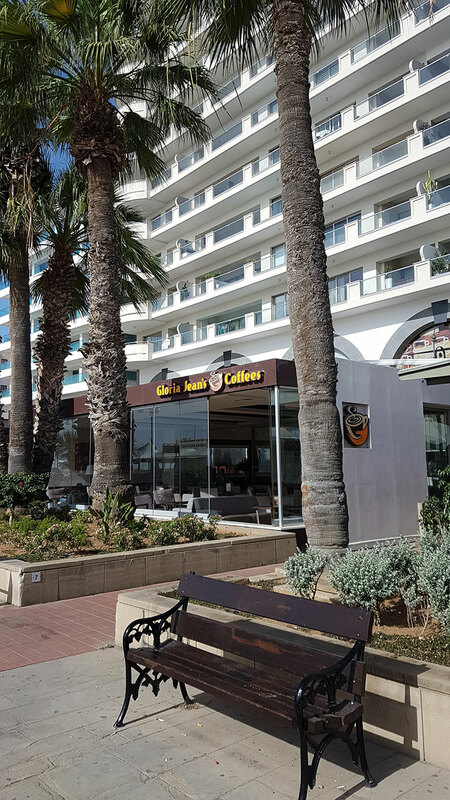 I am so glad to be able to help my fellow coffee lovers find great coffee places to visit here in Cyprus.